Please contact Ruth for more information and availability of any workshop. Sessions are tailored to each individual according to what they would like to receive from the work. 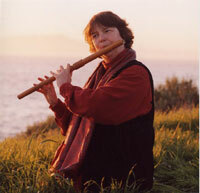 Practices taught that can be incorporated into daily life include humming, toning, mantras and improvisation. There is also the option of receiving music that Ruth creates specifically for you which can be used for reflection, relaxation and stress reduction. Everyone can benefit from consciously using their voices sound and music in their lives. Daily practices with sound can be especially helpful for people during life transitions and compliments other healing modalities. It is very helpful for introducing as well as deepening spiritual practices. Intuitive skills are enhanced by this work. Musicians and artists of all kinds find that a sound practice allows them to open even more to their own creativity. For more information or to schedule a session, please contact Ruth. Ruth is located in New York City. Learn to consciously use the voice and music as tools for personal transformation, creativity and connection to spirit. This SOUNDS OF TRANSFORMATION workshop will introduce practices of humming, toning chanting, mantras and simple improvisation. 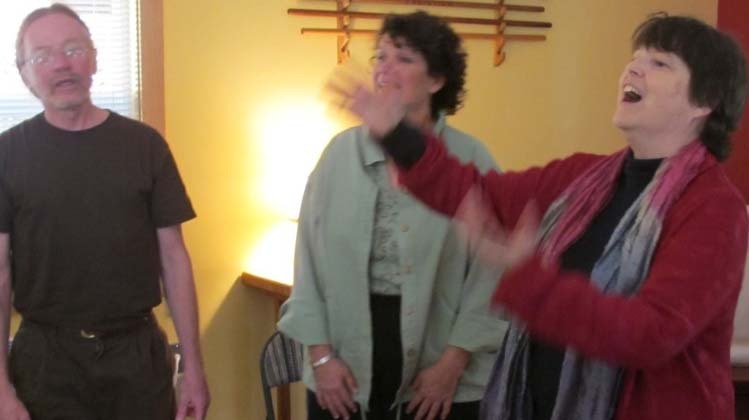 Tools that can be used in creating a daily sound practice to continue after the workshop. We will explore new ways of experiencing music and how to use music and sound more effectively in daily life. 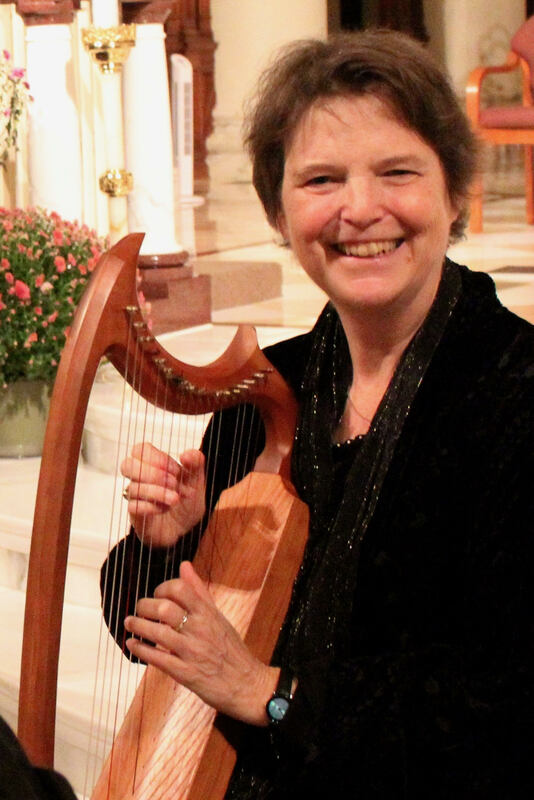 In addition to sound the group makes together, Ruth will be creating live music using voice, medieval harp and flute created specifically for the group of people gathered. This workshop is available as a 90 minute, half-day or full day program.